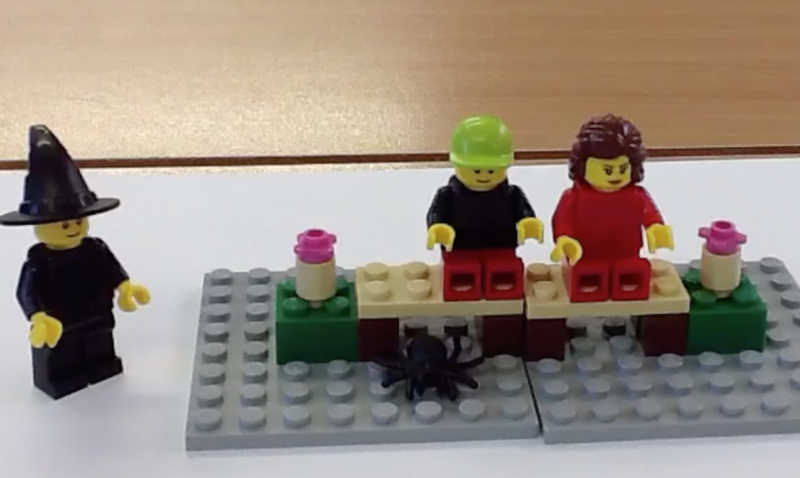 During last few weeks of the summer term, School Pi Club members worked very hard on their entry for the Lego Education Storystarter competition. It was a great collaborative effort with the KS3 students taking on multiple roles as Director, Producer, Editor and storytellers. Here is the YouTube video of our entry.